"Melanie Engel helped our dream come true! 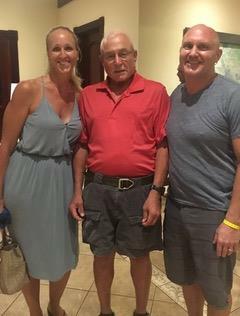 We closed the deal on our condo in Flamingo beach this past July 2017 and Mel was with us every step of the way. She suggested a fabulous lawyer, was able to answer the many, many questions we had and also recommended our incredible property manager. Mel takes her clients needs to heart and goes above and beyond to help you in any way that she can. 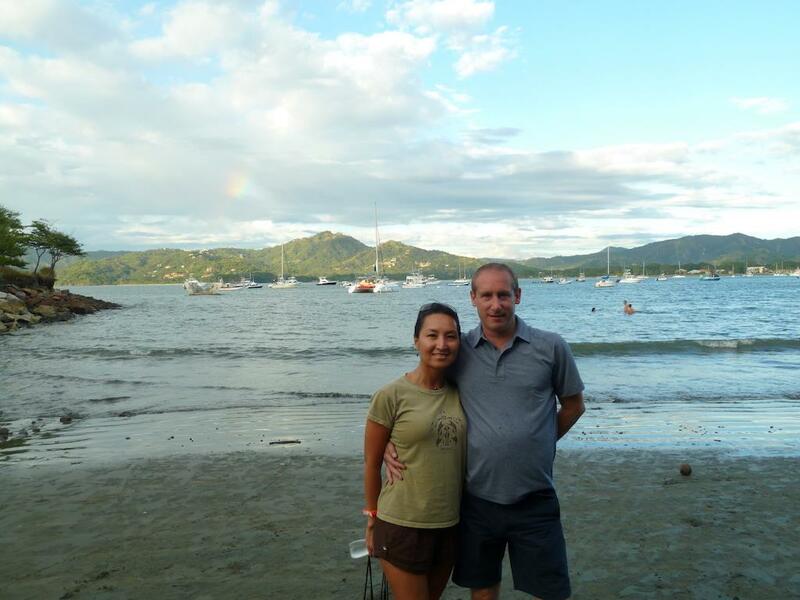 She is very knowledgeable and passionate about life in Costa Rica. We feel like we gained a friend and would highly recommend her if you're buying or selling!" 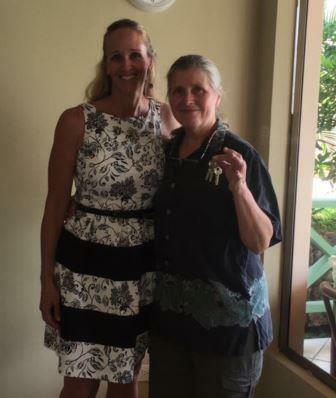 "We just bought our first Costa Rica property in Brasilito. Melanie helped us sort through various options on locale and the struggle deciding condo vs house. She was very organized and kept us on target by honing in on what we were looking for. Big decisions were made by us with confidence. Melanie has her own experts on call whether you need a lawyer or builder! 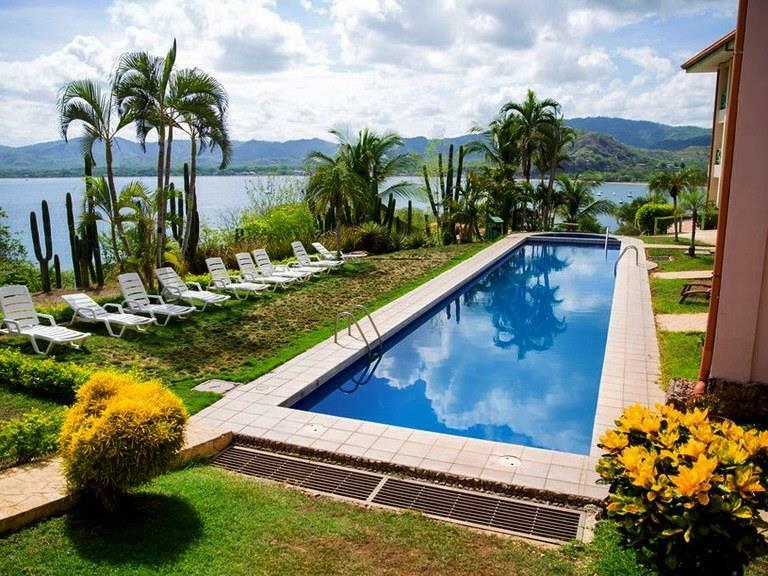 I have already recommended her to a number of folks wanting to rent or buy in Costa Rica. She looked out for us the whole time and we look forward to starting our escape plan to Costa Rica. In addition I found her website to be among the best. I didn’t have to jump around to many realtors as she has all the listings on there. She was easy to reach via WhatsApp and email and phone. She also made personal recommendations for places to eat and see and shop. We loved them all!" "I started working with Melanie Engel at Flamingo Beach Realty because I found their website very easy to use. I liked the way the section on Condos for Sale could sort by location, neighborhood, and price. After I downloaded a brochure on the listings I was most interested in, Melanie immediately emailed me and introduced herself and wanted to get to know me better and how she could meet my needs. She was very personable and friendly. My daughter had recently moved to Costa Rica and I was looking for something small, affordable and possibly an investment for the future. Melanie contacted my daughter and set up a time they could see the condos together that I was interested in. I was still in the United States and got to tour the condo units with them through video chatting. It was a very helpful and fun experience! 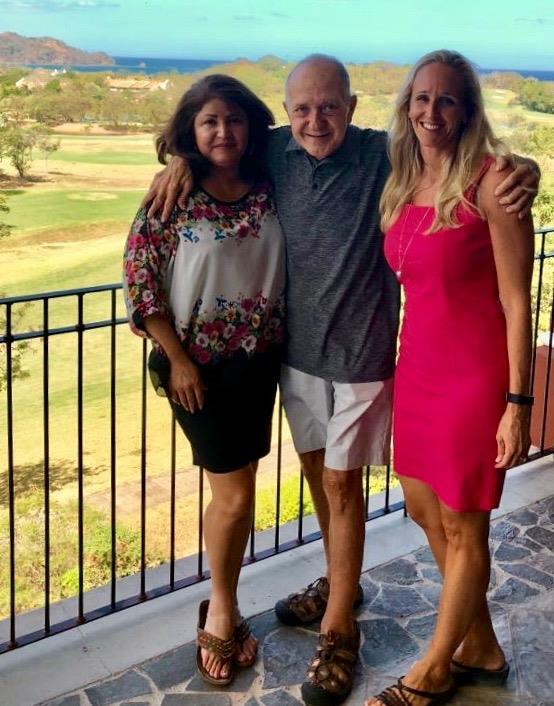 Once I chose the condo I wanted, Melanie worked very hard to make sure the condo was ready for me when I flew into Costa Rica for the closing and stayed in the condo on a 2 week visit with my daughter. She provided me with contacts so I could get the condo cleaned before I arrived and meet with a handyman while staying at the condo so everything could be the way I wanted it for the future. I now have a double unit condo that I love and is available for me and my daughter and friends and family who would like to come and visit! I couldn't be more pleased with the whole experience and outcome. Thank you so much Melanie Engel!" "Buying a home in your own familiar part of the World, City and Country can be nerve racking in itself! Now walk into the paradise of Playa Flamingo Costa Rica and fall in love with a place you wish to call home! We had contacted Melanie Engel of Flamingo Realty over the Christmas Holidays to ask a few questions, more than a few questions! Regarding not only purchasing a home but, also living in Costa Rica. Melanie is a wealth of information and guided us to the right avenues for answers. 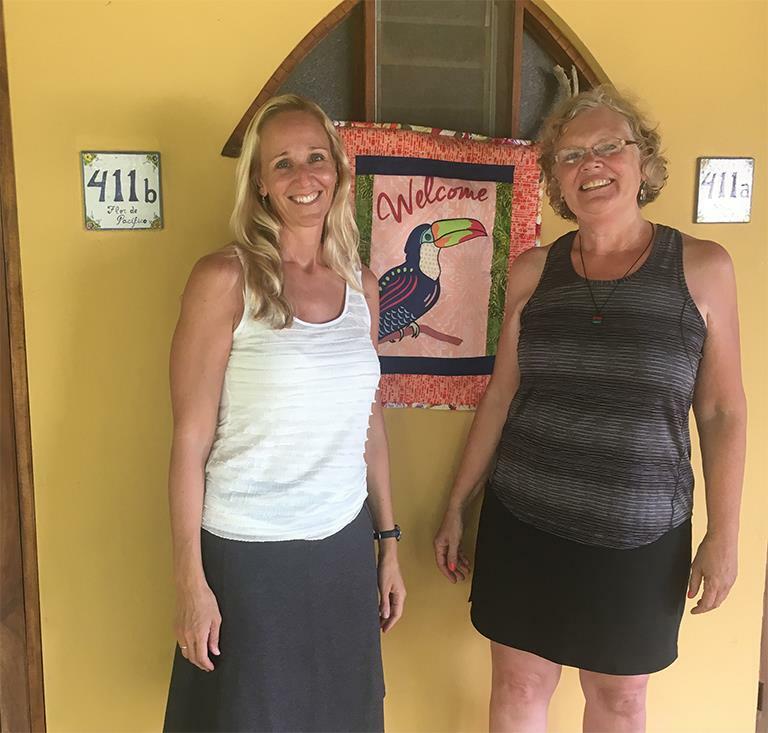 In a few short months Melanie helped us select a few beautiful homes to view when we were vacationing in Playa Flamingo, all fitting the criteria that we had listed. Excited to see the homes we set off to explore the opportunities, each home beautiful and exactly as we asked for. We never felt pressured to purchase from Melanie at anytime, there was always the reassurance we would keep looking if the “one” didn’t find us this time. When we decided to flip and complete a 360 in our idea and purchase a property instead and build our dream home, Melanie supported the entire process as the expert and professional that she is. We were introduced to a recommended lawyer, Notary, Surveyor and Builders all within a few days of our purchase. This is truly where Melanie Engel’s professionalism and expertise comes full circle. To have the trust and confidence in your Realtor/ partner is so critical. We returned to Canada after a few weeks, Melanie took care of all the details and questions ensuring all t’s were crossed and I’s were dotted. The team she recommended was very professional and helpful with prompt communication during the entire process. For us we could not have purchased our property with little to no stress without the expertise of Melanie Engel. We are truly grateful for her patience, kindness, professionalism and friendship. I would highly recommended Melanie Engel of Flamingo Realty as your Realtor in any Real estate venture you may have." "Melanie Engel helped us sell our condo. She was with us every step of the way. No matter what question we asked, Melanie always answered in a very timely manner. She is very resourceful. She looks at real estate more than just a business, she sees it as helping to find a home or sell a home. We would definitely recommend Melanie. She is very professional, knowledgeable, and hardworking. Thanks for everything." "Melanie, I would like to say thank you for all the help you gave me in purchasing my condo at Surfside Towers, Potrero. 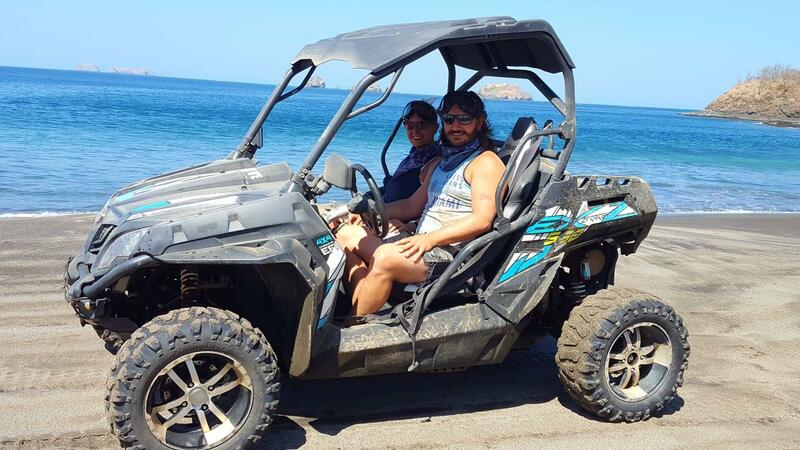 You went beyond your responsibilities by showing me around the area as well as helping me navigate the red tape of purchasing a property in Costa Rica. I would recommend you to anyone as an agent when considering a vacation property purchase. Once again thank you. PS. I do know of at least one friend looking to purchase in the next year. I will be giving them your contact information." "Melanie helped us with two transactions and was very pro-active with both. She went the extra mile to find the right property that met our needs. It happened to be under construction which made it more complicated, but she helped us through what at times was a trying process and we couldn’t be happier with the home. We look forward to enjoying it for years to come!" "We knew on our first visit, that we wanted to own a home for our family in Potrero. 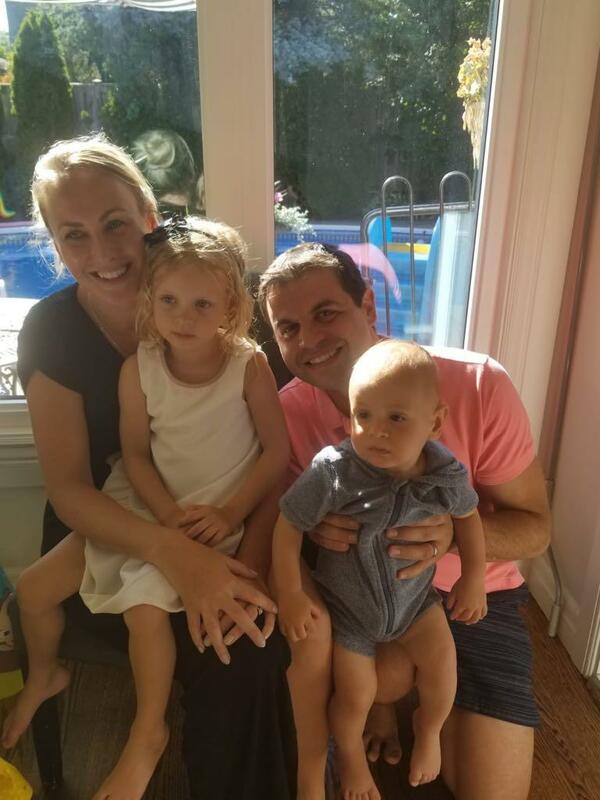 We initially contacted Melanie based on positive online reviews, her detailed website and the fact she was a fellow Canadian who would understand our expectations, our family needs and point us in the right direction. We couldn’t be happier with our experience with Melanie. She was well versed in the area, had excellent pointers for us in both the neighbourhoods and the homes we went to see. She provided detailed plans for us on the days we went house hunting, and she was extremely responsive to our many calls and emails. Melanie was endlessly patient with answering our long list of questions about the process, who to contact for various needs, all the way to how to set up bills for the house transfer to be flawless. In the end, we found the perfect house for our family, all thanks to Melanie and we wouldn’t hesitate to give her our highest recommendation. Spending time in Potrero/ Flamingo, we see why she holds such an excellent reputation within the community. Buying a home abroad can be challenging and even a little scary, but having a well versed, dedicated agent like Melanie made it as painless and straightforward as possible. We felt she had our best interest at heart from start to finish and it is all thanks to her that we are living our Costa Rican dream! " "Melanie get 5 out of 5 stars in all aspects of realtor service and commitment to her clients. She goes above and beyond the role of just "buying or selling property" - and provides the personal attention to detail. Whether it is knowing the right inspector, handy-man, or finding kitty litter and cat food; Melanie will assist and be there with a smile and answers to most any questions. There is no better realtor and friend than Melanie." "My name is Patrick A. Budin. I am a 66 year old retired United States Navy Commander 0-5. I spent 31 years service in United States Navy traveling and living abroad. I have chosen Costa Rica to be my final home. I have been coming to Costa Rica since 2003. 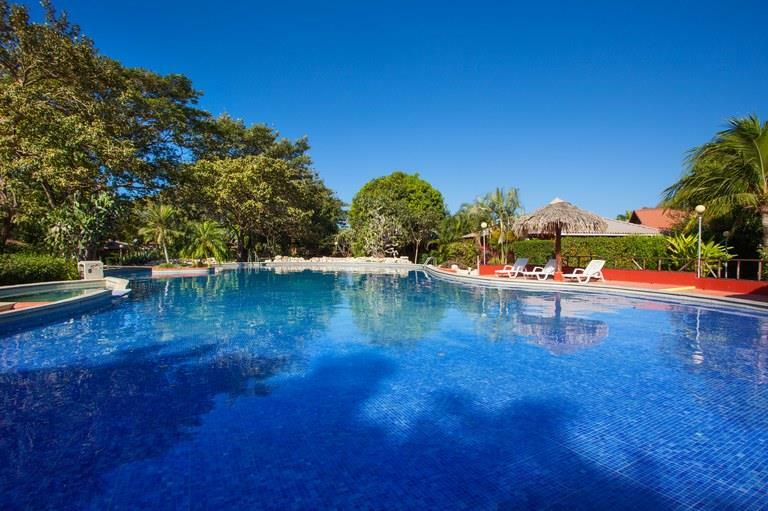 Melanie Engel has been my most trusted real estate expert when it comes to making decisions whether buying or selling property here in Costa Rica. Melanie has made some very profitable choices for me over the past year and kept me out of harms way when it comes to questionable or problematic real estate opportunities. Melanie Engel is always very friendly, professional and accommodating while meeting my real estate needs. I could not have been blessed with a better real estate guide and mentor concerning buying or selling real estate here, in the land of Pura Vida! If you would like to talk with me further about Melanie Engel’s superb qualifications and performance, feel free to email me at patrickabudin@gmail.com. 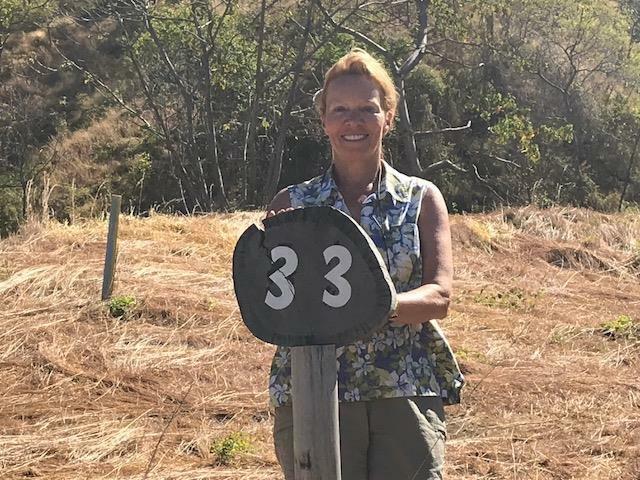 I hope you are wise enough to choose Melanie Engel as your agent for your meeting your Costa Rica real estate needs since she has a tireless work ethic. Best of luck on finding your dream place in the sun and surf. Pura Vida!" 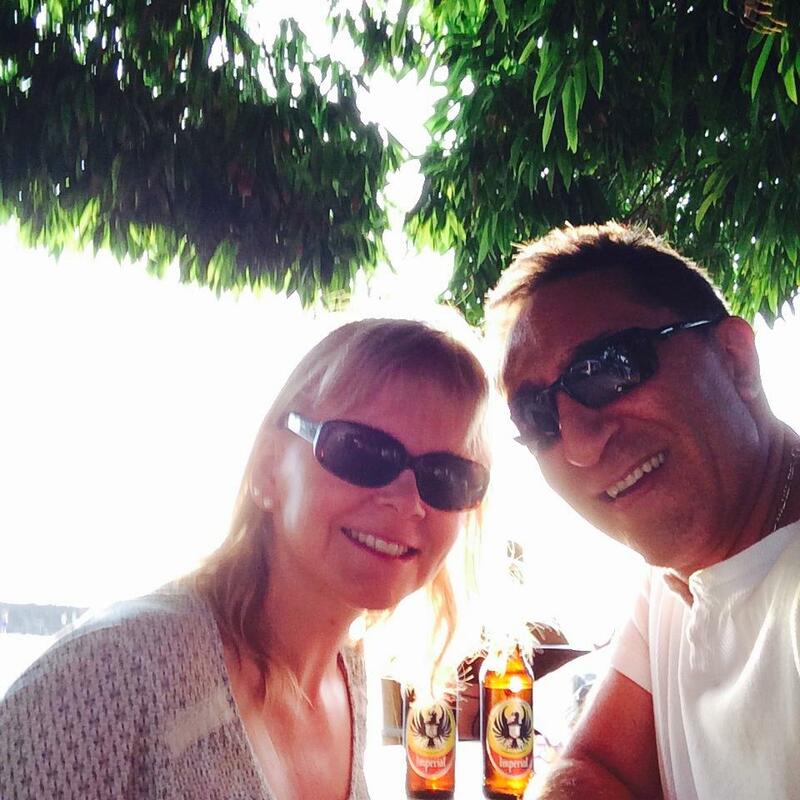 "We found our dream home in Costa Rica thanks to Melanie knowing what we wanted and taking us right to it. 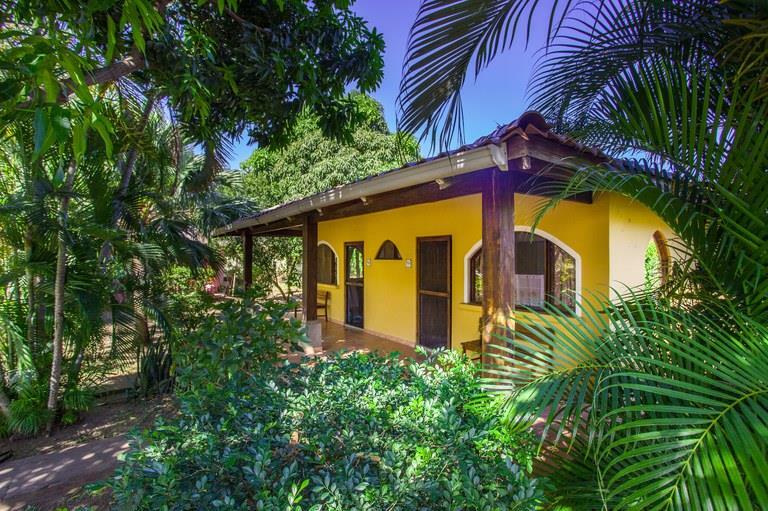 My husband and I went to Costa Rica for 3 months earlier this year to escape the cold weather we typically get in Toronto with part of our mission to start looking for a home to call ours in this beautiful Country that we love so much. We met up with Melanie to discuss our wants and needs and we knew that she was the agent for us, we did not have to meet with anyone else. 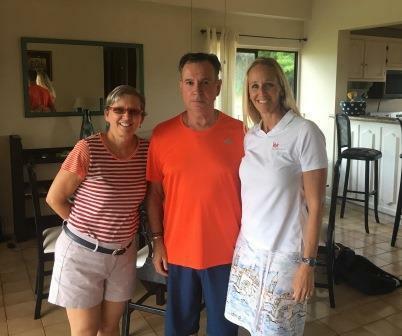 She was very thorough, listened to what we both were saying, gave us some great advice on building vs buying and was also able to tell us about her own transition from Canada to Costa Rica which really gave us comfort that we were absolutely doing the right thing. Two days later Melanie set up a tour for us to go see some homes. We weren’t sure how many homes we would have to see before we found the one for us, we even thought we might not find what we were looking for as we had a lot on our wish. After seeing a few homes, the last one we saw that day was just amazing, we knew it was the one for us. We all loved it and it had everything we wanted, ocean views to die for, walking distance to our favourite beach, a pool, the ability to do some renovations to make it ours and it just had the most amazing energy. My husband and I knew we were going to somehow make it happen and we did. Thanks to Melanie, we were able to make an offer and do all of the necessary due diligence required to move into the house just three weeks later!!! Melanie knew exactly what she had to do to make this happen for us. We can’t stress enough how important it is to have an agent that you trust, is well known, has amazing connections with lawyers, inspectors, insurance brokers, escrow agents that all speak English and can move quickly. It was also very comforting to know that she had our best interests in mind. Knowing that Melanie had moved to Costa Rica from Canada a few years back just made it more flawless. She knew the ins and outs of what we needed to do and guided us through it all. We look forward to the journey that’s ahead of us and we highly recommend Melanie to help you make your dreams come true." 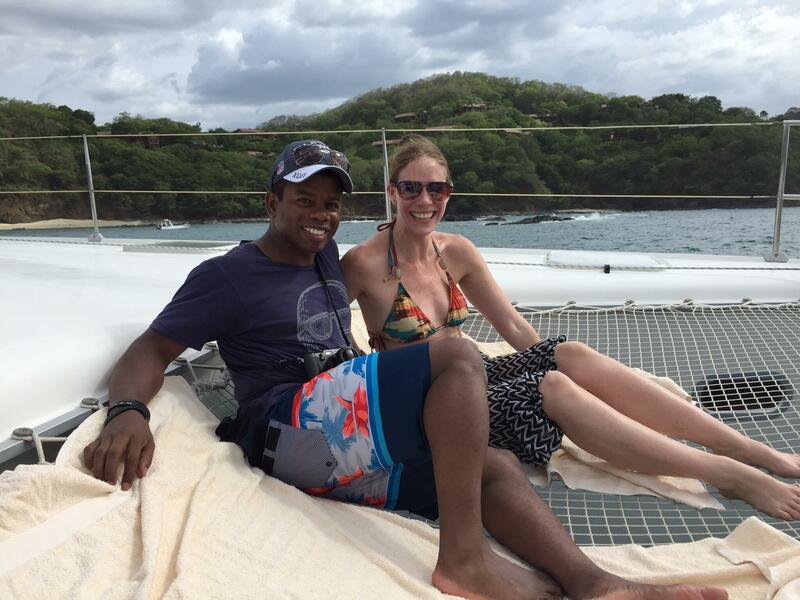 "When I made the decision to move to Costa Rica with my 13-year-old son, we had never before set foot in the country. All decisions regarding what part of the country we were going to live in were made through online research. Fortunately, this is how I found Melanie Engel of Flamingo Beach Reality. From the first interaction we had via the web, Melanie was prompt, professional and efficient. Finding a long-term rental along the coast is no easy task but within 24 hours Melanie leveraged her many contacts within the community to locate the perfect home for us. What I found most amazing though, were the ‘extras’ that I have never experienced in working with a realtor before. She helped source the school my son ultimately was enrolled in, ensured I had a rental car at a great deal for our house hunting trip, Face Timed a thorough home walk through to ensure I was fully satisfied (since I was committing from afar) among many other “above-and-beyonds”. We have now been in Flamingo Beach just over 2 months, and I am proud to refer to this as our home. 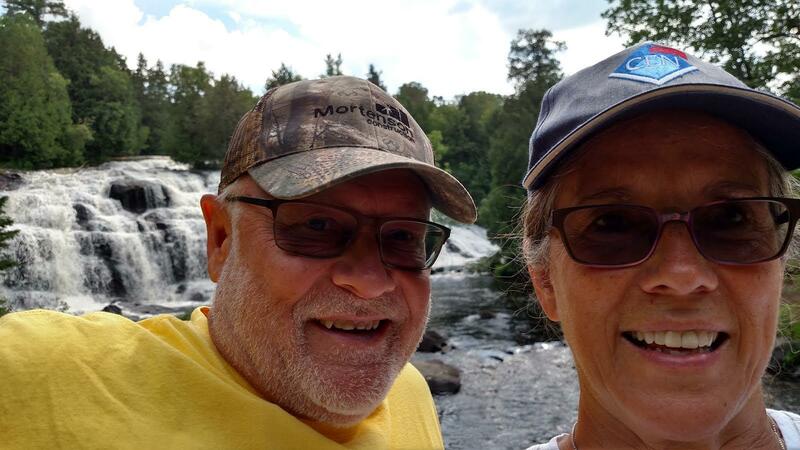 Without Melanie’s high standard of partnership and service both before and after our home rental, an already stressful move to another country would have been very tough to manage. However, thanks to her attention to all of the details both large and small, we moved with confidence and were able to embrace our new life motto – Pura Vida. I highly recommend Melanie if you are looking for someone to facilitate a home purchase, investment purchase, or long-term rental. You will find, like I did, a person with great integrity and a can-do attitude." "Melanie we owe you a big thank you for your quick turn around on the sale of our condominium in Flamingo. Your contacts and connections are superior. You came highly recommend to us from a previous client and after closing on our property we knew exactly why. Kirk and I knew the moment we met you that you were a genuine, sincere and professional broker. Through the process of selling our unit you were there for us via email, WhatsApp and actual phone calls. We really appreciated how many times you called us to review the status of the sale. Any and all of our concerns or questions were answered with integrity and compassion. Thank you for managing cleaning out our owner’s closet and transferring our personal items to our family. Melanie you are a brilliant mom above all! We are proud to know you and call you friend. May God Bless you and your family every step of your days in Costa Rica. Pura Vida." "Gaynor and I just want to thank you so much for working so hard to find a rental for us. We have dealt with many realtors in the past and you surpass them all, especially with your level of customer service, and the fact that you get back to your clients as often as you do. Thanks so much – you really are a star! "Melanie does not just assist you in search for property or rentals, she helps you find a home and then stays to welcome you into the community." "Just closed on our Surfside Towers Condo in Playa Potrero. Thanks to Melanie Engels of Flamingo Beach Realty for bringing us to, and leading us through the buying process. Can't wait to enjoy, and have others enjoy this gem! If you're looking to buy or rent in the Flamingo area, do yourself a favor and give Melanie a call!" "After a 6 month search with no luck in finding a long term rental home for my family, a friend recommended I call Melanie Engel. I sent a text her way, and within minutes, she called me, and had me scheduled to look at 3 homes. She was very knowledgable about the local market, knew of homes we hadn't known about, and even one that wasn't actually on the market yet, but coming soon. She advocated for our family, and got us into a home that was exactly what we were looking for, and within our budget. She was able to get a contract to us immediately, and the whole process took just a few days. Melanie then checked in on us after we had moved in, and even introduced us to a family in our new neighborhood, making us feel welcome and right at home. I have already shared her contact with my friends, and highly recommend her to anyone looking for properties in Guanacaste, Costa Rica. Thank you Melanie!" 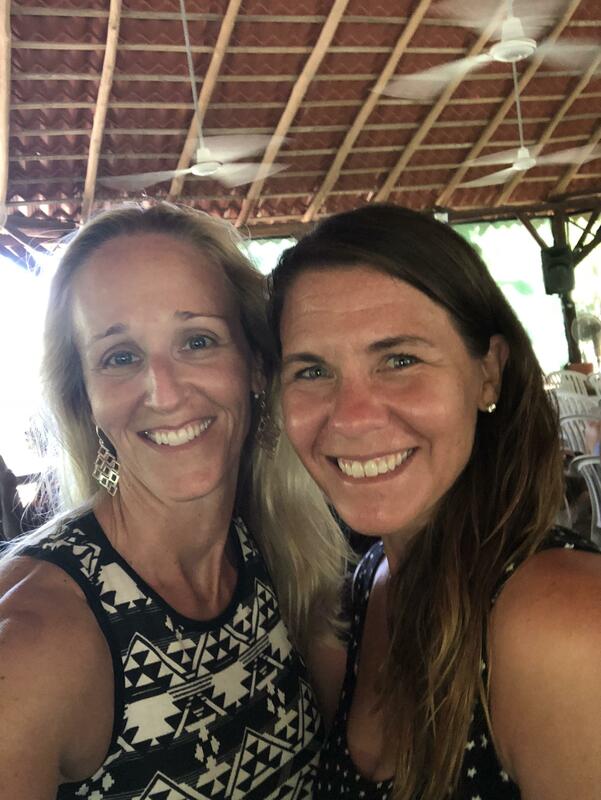 "Being part of a High School community volunteer and adventure trip to CR last year had opened my eyes to the beauty and the nice people of CR. And after months of research online, my husband and I had made it a goal to retire in CR someday. We did not expect anything from our short trip to CR but to our amazement, we have found the perfect property for us through Melanie! Being so unprepared, Melanie guided us and helped make the whole purchasing process so smoothly! Melanie was able to make an otherwise daunting undertaking easy for us! Even despite months of research and understanding what it takes to purchase a property in CR, we were still so intimidated by the whole RE purchasing process in CR that we thought we would never be able to do it. Yet, Melanie was able to make it happened for us! We are still in shock that we actually did it! Not only that Melanie goes above and beyond by developing a very exhaustive pre-closing punch list for us, but she also ensured that all of the items on the punch list were completed properly and on time before closing! She is truly amazing!!! We could not thank Melanie enough and will be forever grateful to her for helping us make our dream of owning a property and eventual retirement to CR a reality! We would not have been able to pull it off without her help, guidance and encouragement. We have found a very reliable, knowledgeable, professional and trustworthy Realtor in Melanie but also a great friend as well. We highly recommend that you connect with her for all of your RE needs! 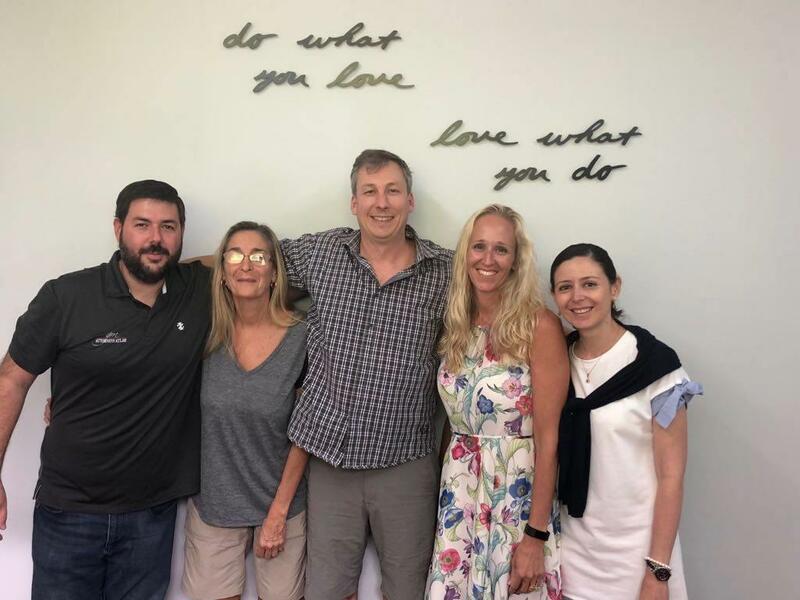 We are so excited of the new beginning, to spend our lives ahead in CR, being part of the beautiful and wonderful country that we can now say our home and most of all, being with the amazingly simple and nice people, it is truly OUR PURA VIDA FOREVER!" "I found Melanie Engel via her website while searching for condos in the Playa Flamingo area of Guanacaste, Costa Rica. Her website was very easy to navigate, and when I requested more information Melanie immediately emailed me back. We communicated regarding various properties for a couple of months before I was able to make the trip to Costa Rica to look at properties with her. Melanie is a complete professional, very kind and easy to talk to, and knows the area very well as she lives in Playa Flamingo herself. She was able to guide me through the decision making process very well so I could focus on what it was that I really wanted. Melanie also did a fantastic job on negotiating on my behalf so I could obtain the ocean view condo that I always dreamed of but never thought would be within my reach. If you are looking for a realtor in the area, I highly recommend Melanie." "Primero que nada quiero agradecerte por sus servicios brindados y ala vez recomendarte para las personas que puedan ver este mensaje debido a la eficiencia, orden y dedicación al vender nuestro condominio ubicado en reserva conchal Costa Rica en un periodo de 2 meses pensando siempre en la comodidad tanto del vendedor como del comprador, sin presión alguna, dando así tiempo a que ambas partes puedan razonar conforme al trato. De verdad apreciamos sus servicios de bienes y raíces y te damos mil gracias por su comprensión. We love you very much. THANKS."